Welcome to Blip Festival Tokyo! 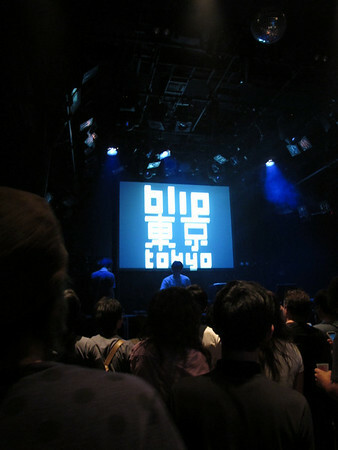 Back on Sept. 4 and 5, I attend the inaugural Blip Festival Tokyo concert. 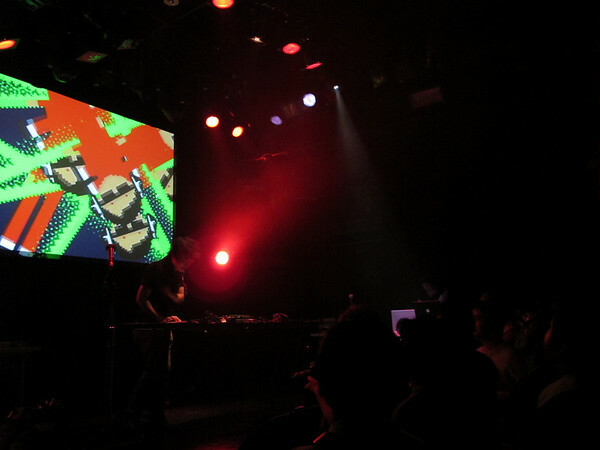 I’ve followed chiptune music off and on for about a year now, but had never attended a concert. A cover version of Michael Jackson's "Thriller"